Sajnekhali Bird Sanctuary or Sajnekhali Abhayaranya is a bird watcher's paradise and one of the three wildlife sanctuaries in Sundarbans. Located next to the Sunderbans Tiger Reserve, this sanctuary is known for its diverse bird population. Sajnekhali Watch Tower is an ideal place to spot wildlife. Try spotting colorful species of kingfishers, plovers, sandpipers, egrets, herons, white-bellied sea eagles and many more. There is also a visitor's center here where you can visit a crocodile enclosure, shark pond and a turtle hatchery. Visit the Mangrove Interpretation Centre and learn more about the surroundings. Bhagabatpur Crocodile breeding farm & Halliday Island are nearby and can be visited using the ferry from Sajnekhali jetty. Sajnekhali Bird Sanctuary can be reached by taking a boat from Canning. 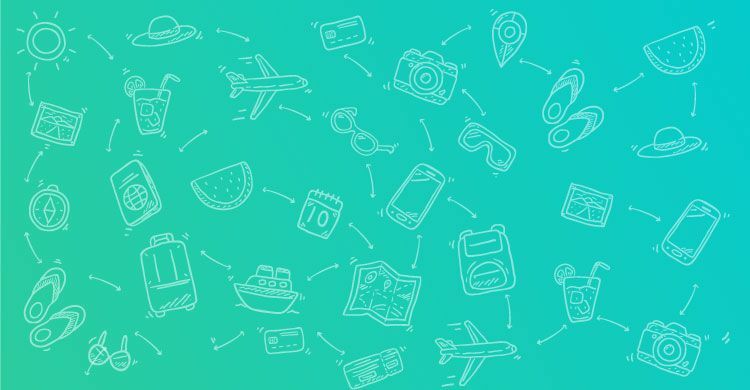 Canning is easily accessible from Kolkata by bus or train. 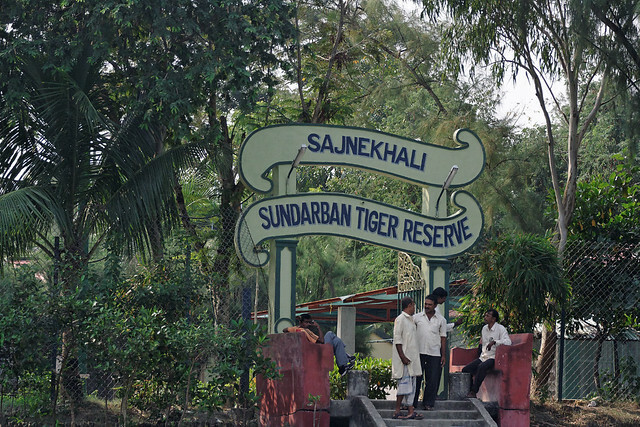 Sajnekhali Bird Sanctuary is about 130 KMs from Kolkata.